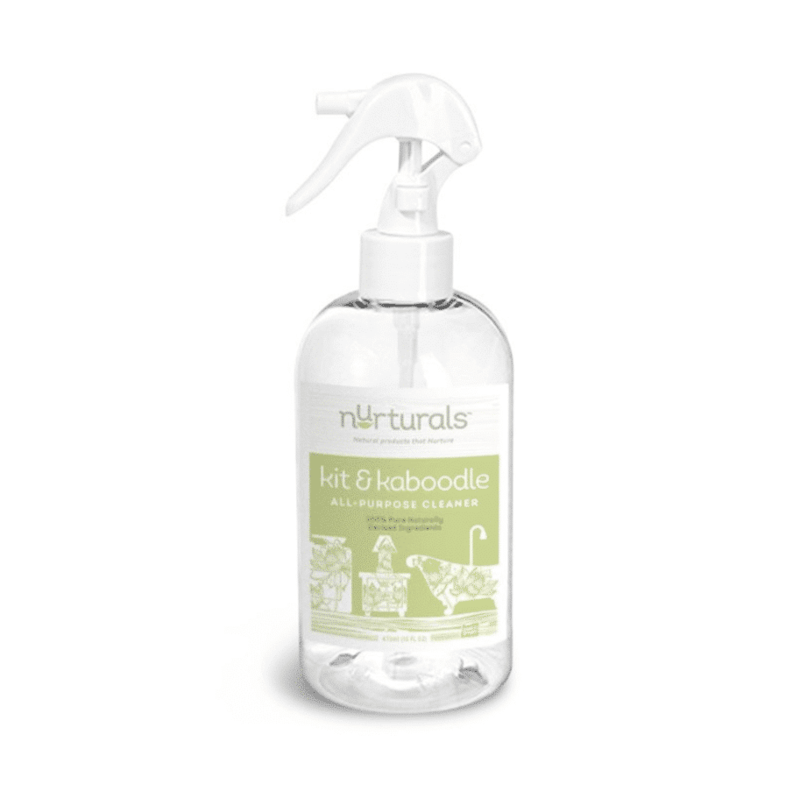 Kit & Kaboodle All-Purpose Cleaner has 100% naturally derived ingredients, with no VOCs, no chlorine bleach, no synthetic fragrances or dyes and is phosphate and gluten free. It’s safe and naturally wipes out bacteria, germs, grease, grime and tough stains! USES: All types of counter surfaces, toilets, showers, appliances, walls, upholstery, baseboards, sealed wood, floors, RVs, boats, odor neutralization, kid toys, pet bowls, deodorize pet beds, Spray on pet’s fur to repel bugs, ticks and fleas, vehicle (interior & exterior), Laundry pre-treat and stain remover, Carpet stain remover, Extra Bonus: cleans and removes bacteria in plumbing as it goes down the drain!